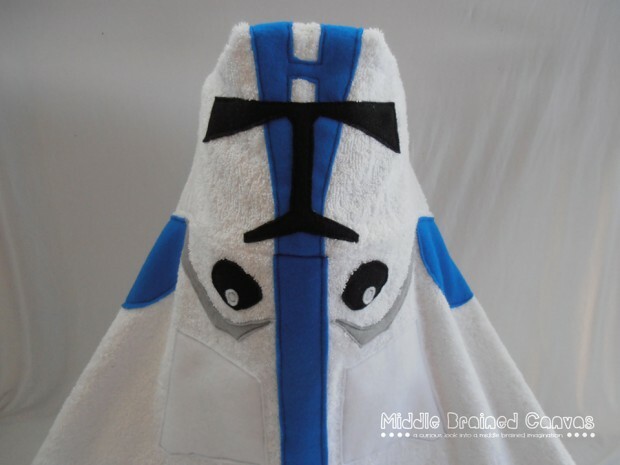 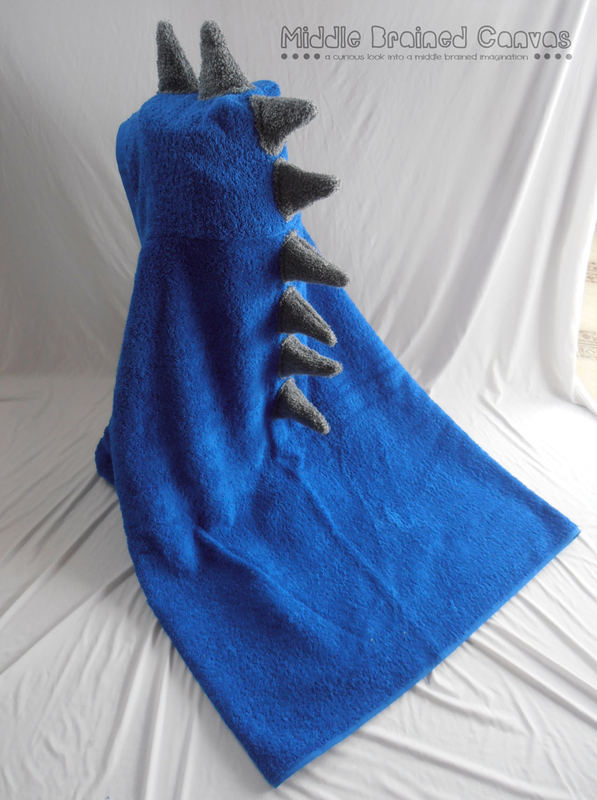 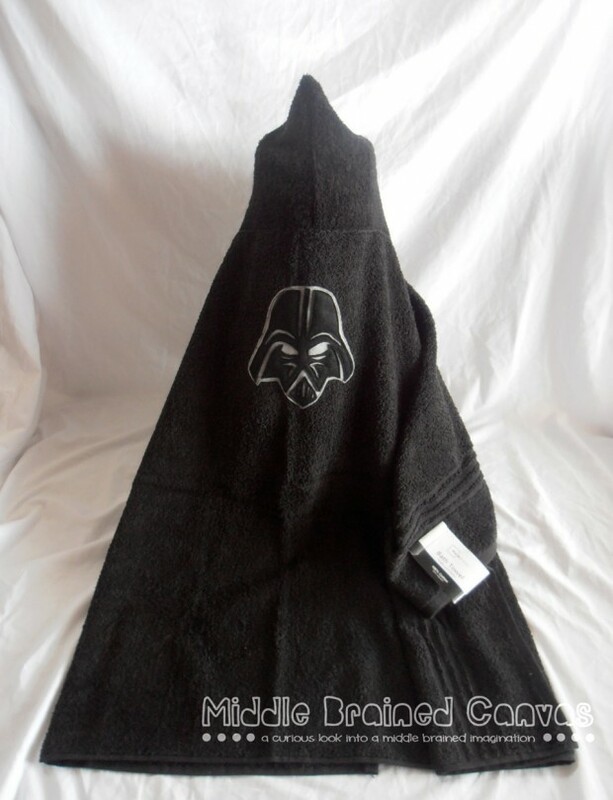 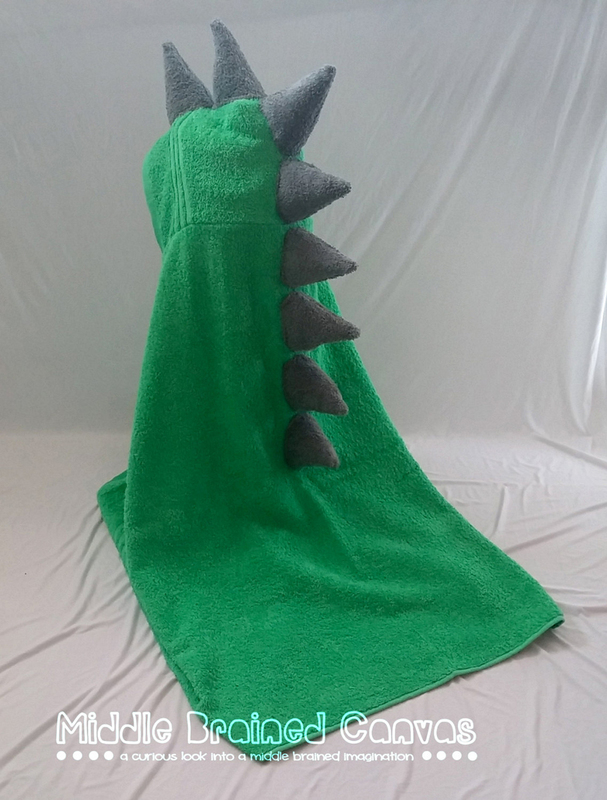 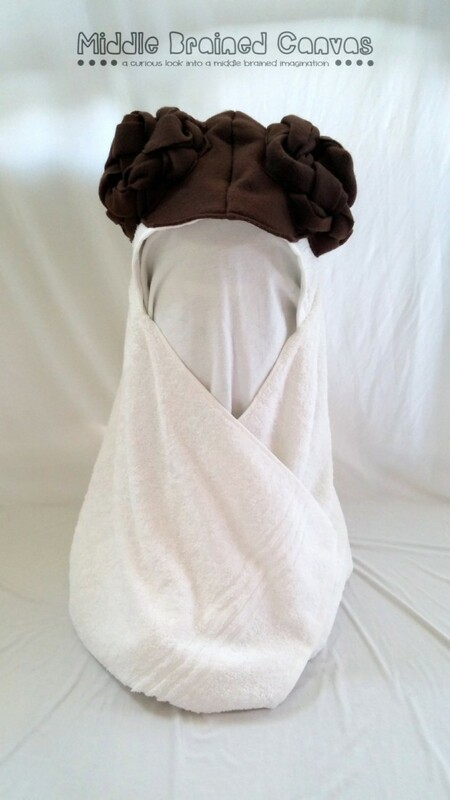 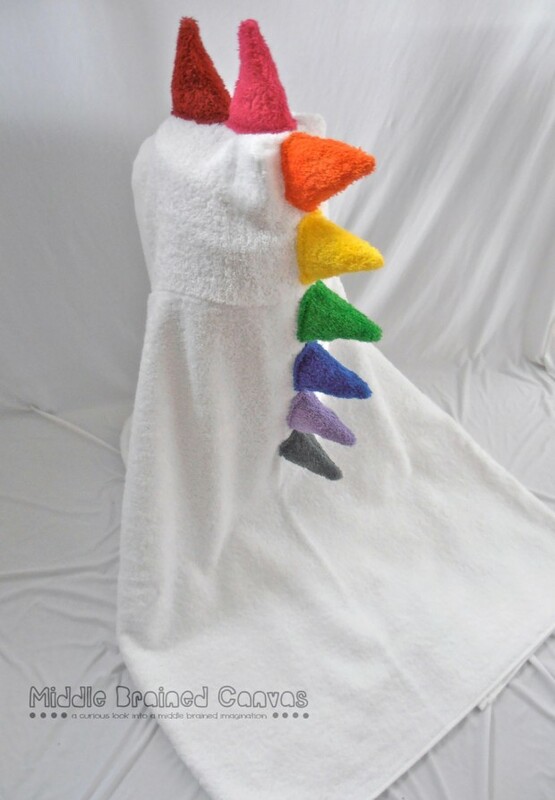 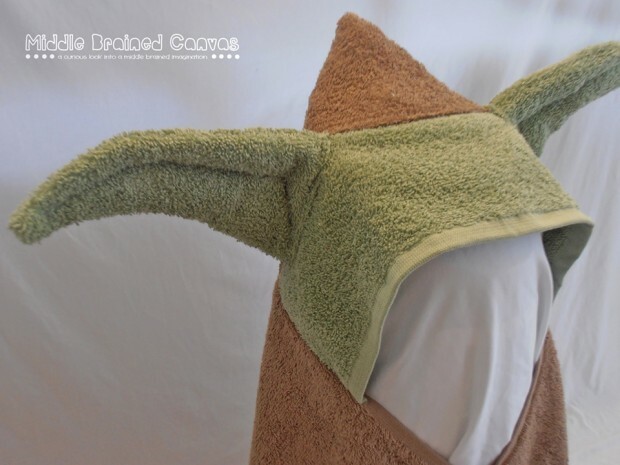 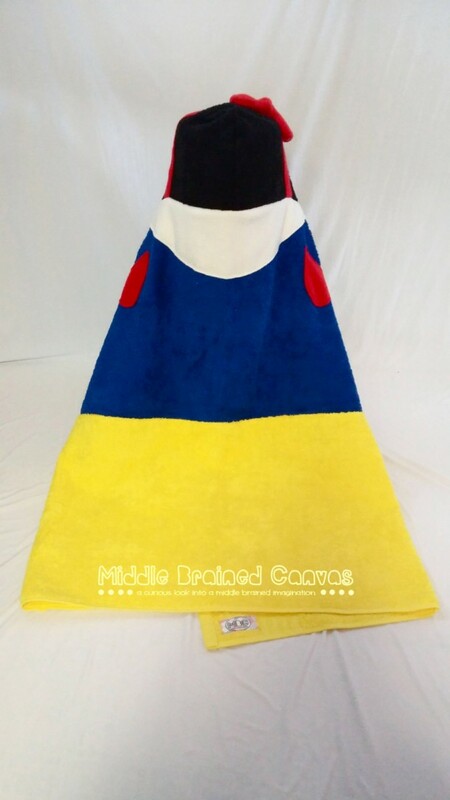 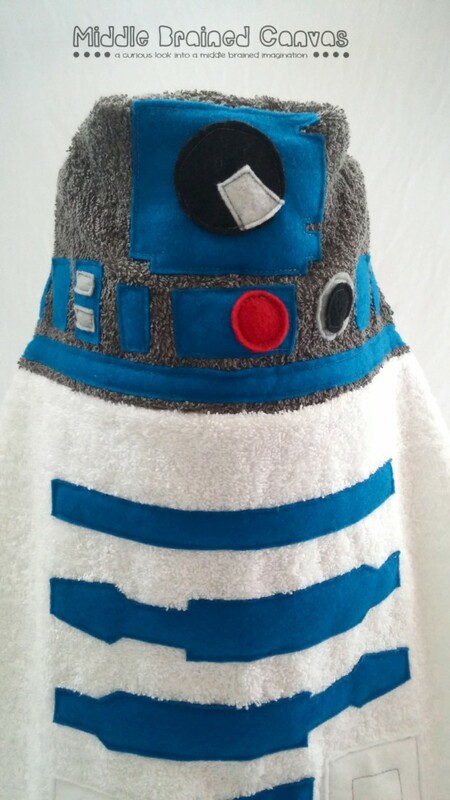 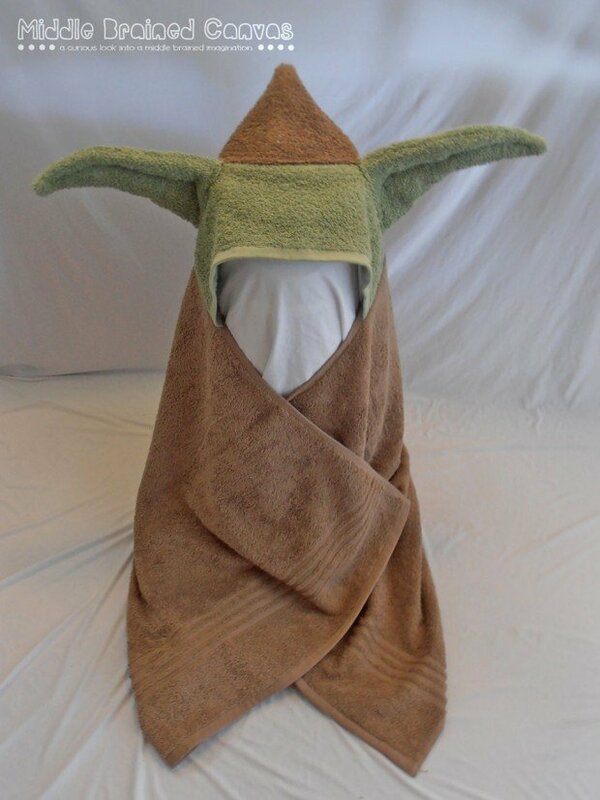 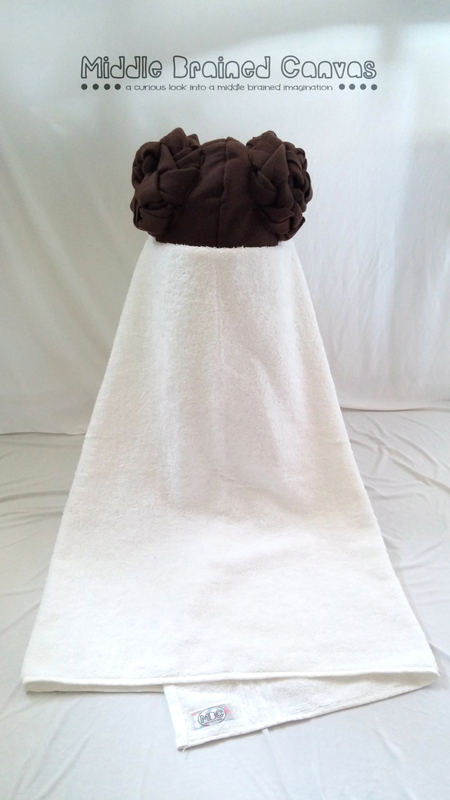 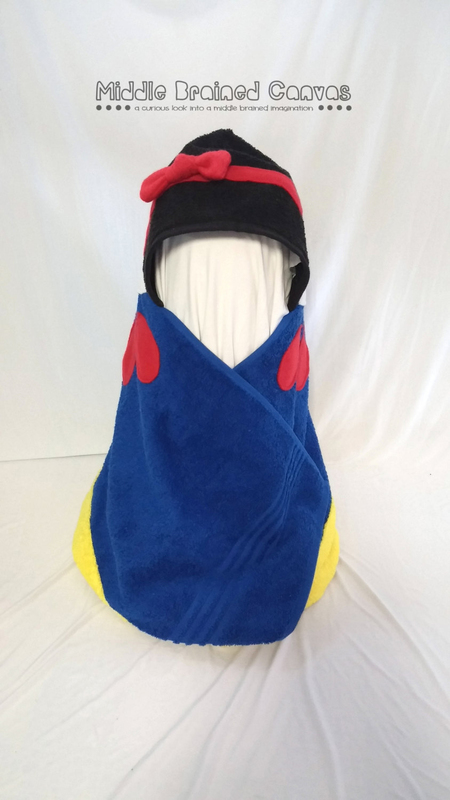 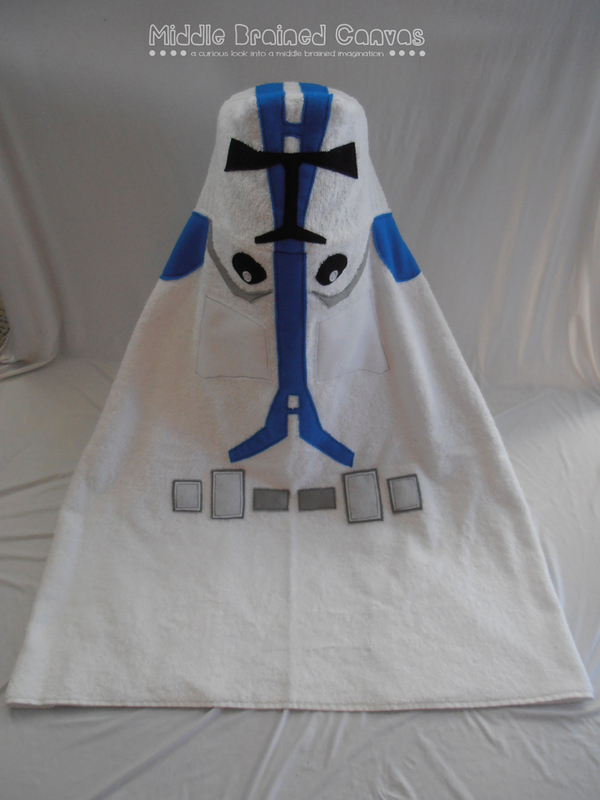 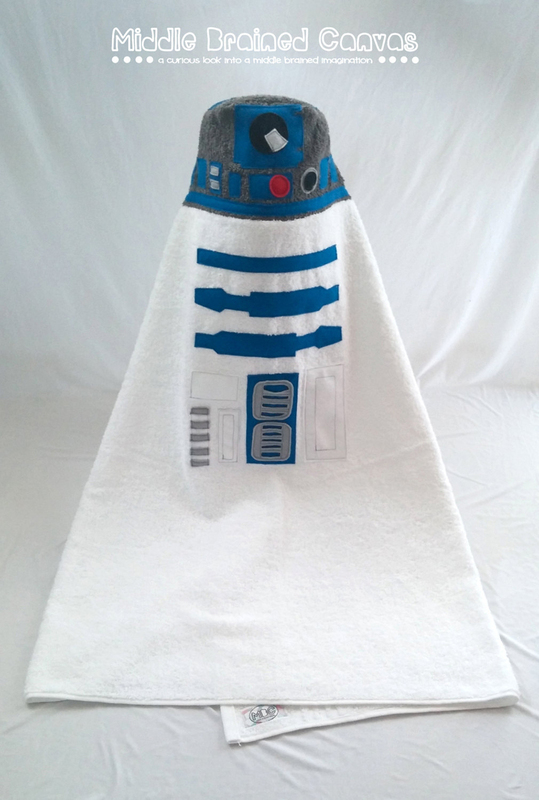 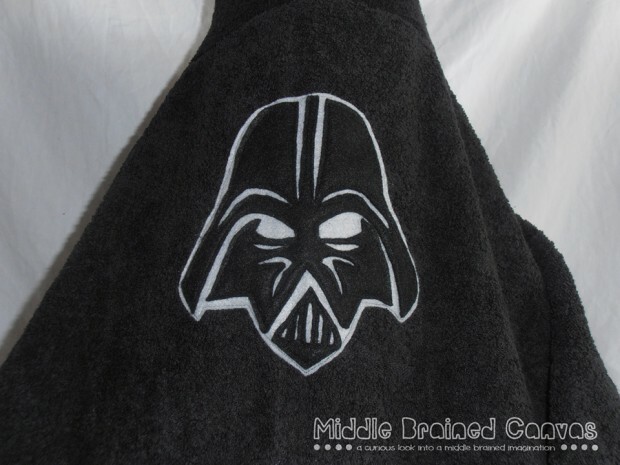 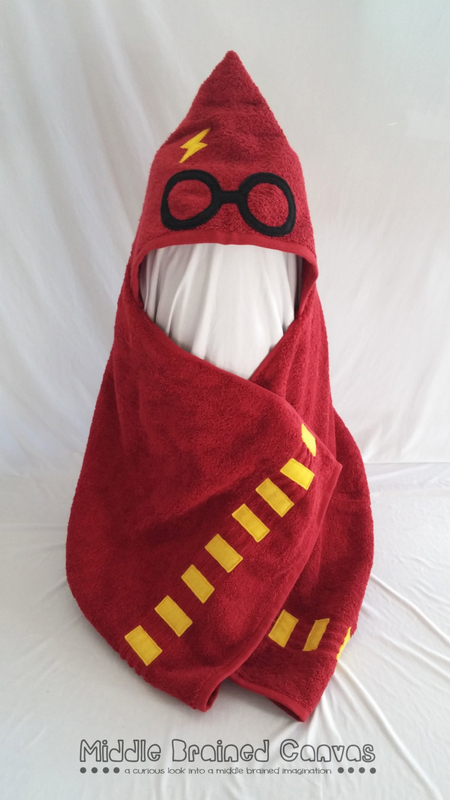 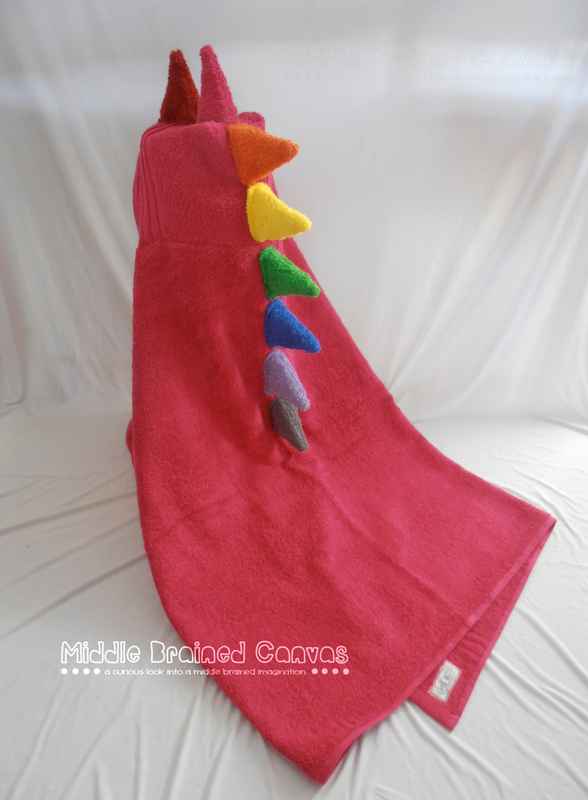 Bait your kids into taking a bath with these awesome hooded towels made by Etsy shop Middle Brained Canvas. 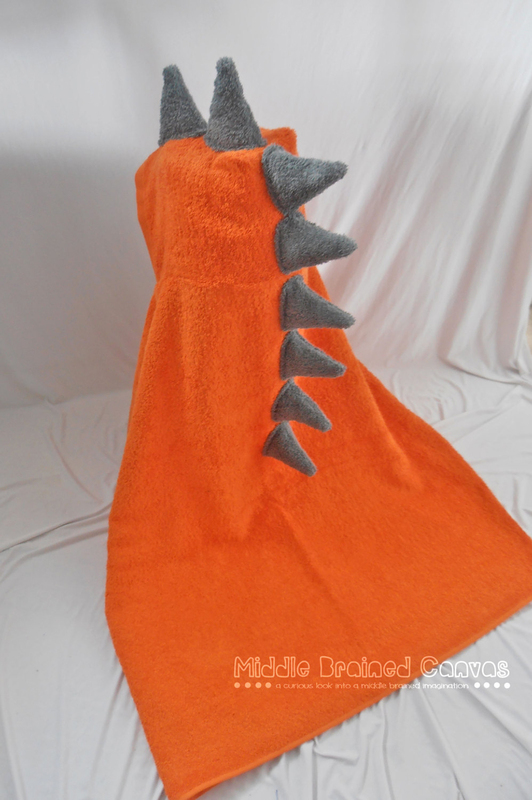 They’re based on Star Wars, Harry Potter, Disney movies and of course dinosaurs. 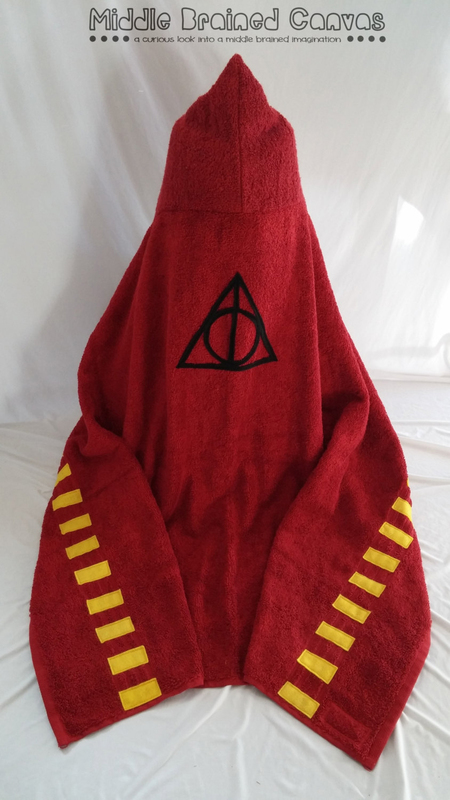 I want that white dinosaur towel so bad. 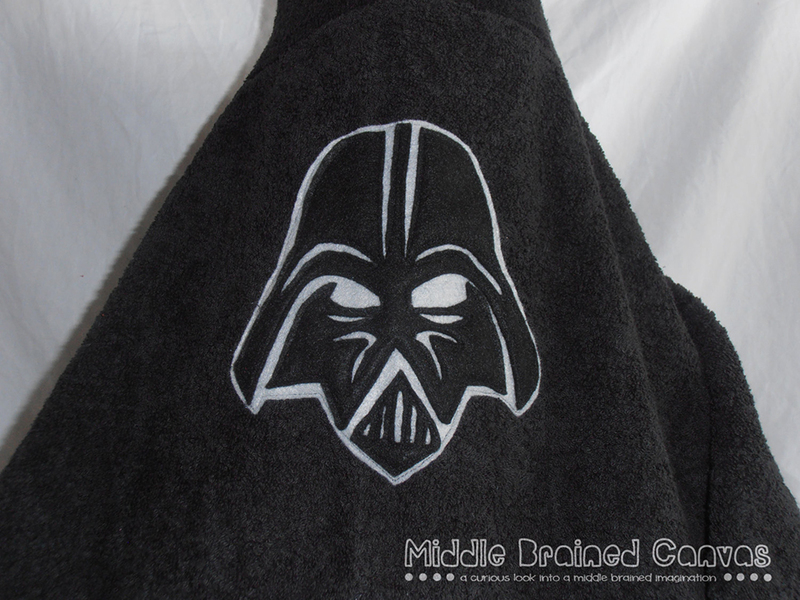 Middle Brained Canvas sells the towels for $25 (USD) to $35 each.